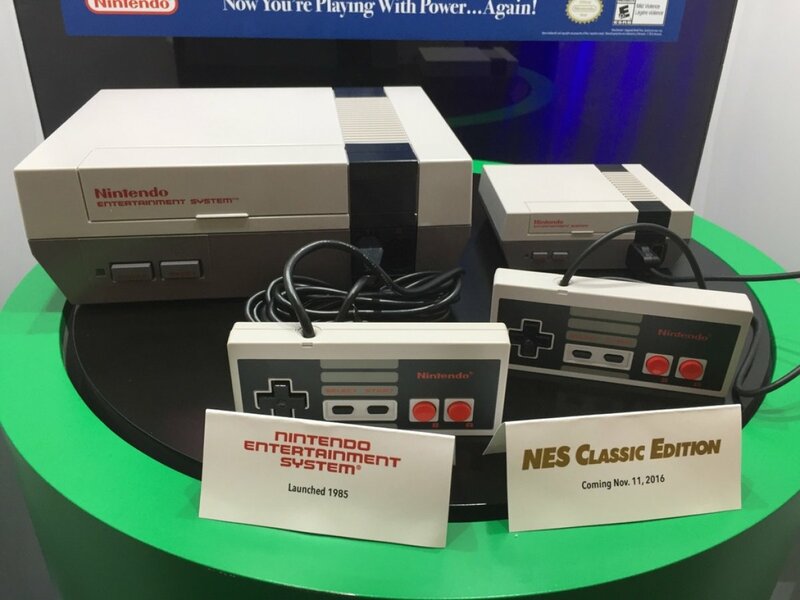 Last week Nintendo announced the miniature replica of the original Nintendo Entertainment System, called the NES Classic Mini, and compared to the 1985 original, it’s indeed mini. Judging from the shot, the NES controller is about the same size as the original NES controller, although the new controller can also be used to play Wii and Wii U games. The console however is a different story, and it looks like the NES Mini might actually fit in the cartridge slot of the original NES console – in theory of course. From your first Goomba stomp to your thousandth victory in FINAL FANTASY®, the Nintendo Entertainment System™ may just be the most nostalgic gaming console ever. And now, a new, miniaturized version is here, pre-loaded with 30 of the all-time greatest games, including The Legend of Zelda™, Super Mario Bros.™ 3, and MEGA MAN® 2. Just plug it in…and play. 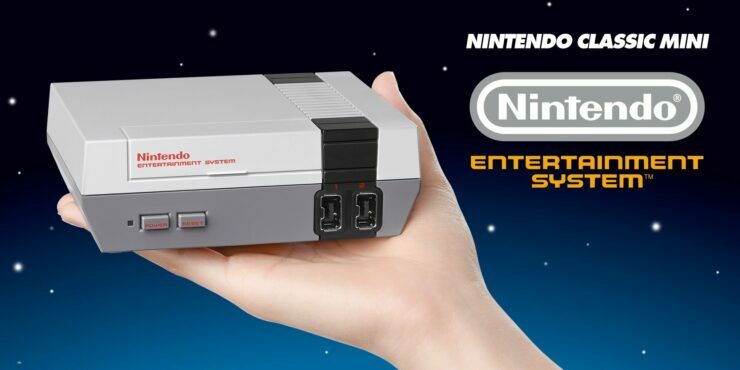 The NES Classis Mini will release this November with 30 built in games, including Metroid, The Legend of Zelda, Zelda II: The Adventure of Link, and Mario Bros 1,2, and 3. According to Nintendo, the NES Classis Mini gives “fans of all ages the opportunity to revisit Nintendo’s original system and rediscover why they fell in love with Nintendo in the first place”.